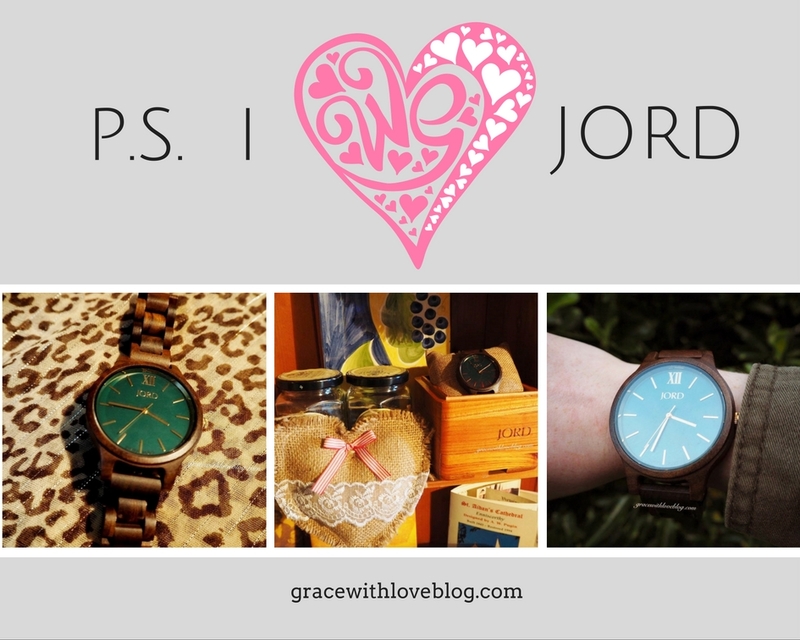 In the run up to Valentine's Day let me share my new love of JORD Watches with you! A few weeks ago on Instagram a unique watch brand called JORD really caught my eye. 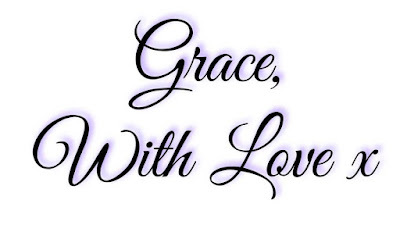 They are based in the States although (fear not) provide worldwide shipping and offer a special range of handcrafted watches for women and men. Being from the countryside anything natural with earthy tones instantly draws me in especially when it comes to fashion accessories. 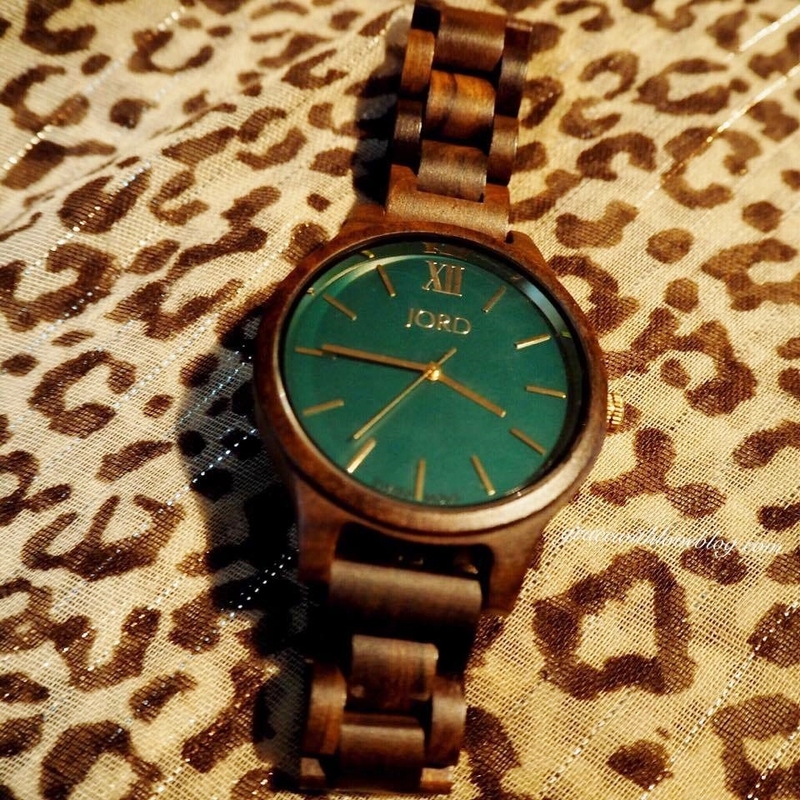 My exact watch is known as the Frankie Dark Sandalwood & Emerald and it is a stunning timepiece and keepsake. You can find more information about this watch here and swoon over the entire range here! 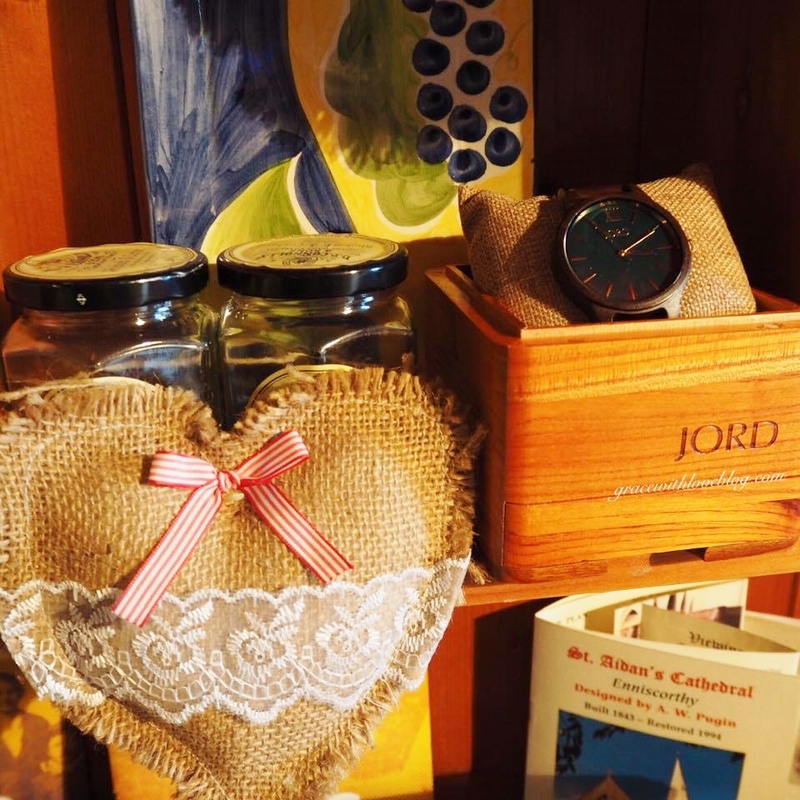 The wooden watch would make a fantastic gift for for yourself or a loved one in your life. 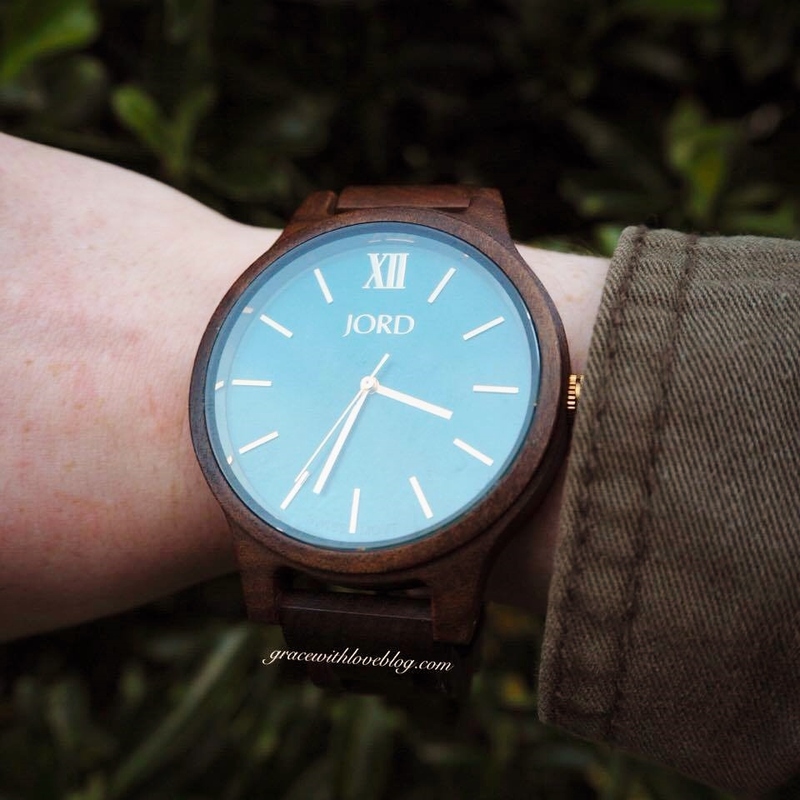 JORD make wooden timepieces that are designed to tell a story and it is exciting to see how this tale will unfold in 2017 with my new watch for the new year! Win a JORD Gift Code! Please Note: This is not a sponsored post, I will always disclose sponsored content on my blog, for more information visit my disclaimer.